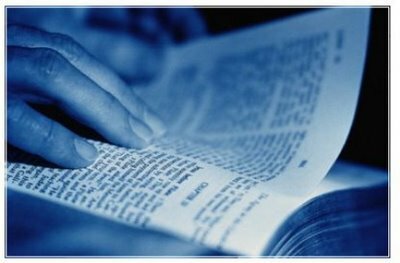 As you consider ways to reading through the Bible in 2012, consider these plans. I want to encourage you to pick a specific plan to help to keep you accountable on track. Any plan will help with your goal. I’m attaching the plan that I did before, and I will start again this weekend. It’s the Book at a Time. I prefer reading through one book at a time rather than reading one chapter from three different books. I hope this helps with whichever goal you set. Here’s one that I’ve been really enjoying and is great for those who might get bogged down in the middle of Leviticus or something. It’s also on the gospel coalition website.